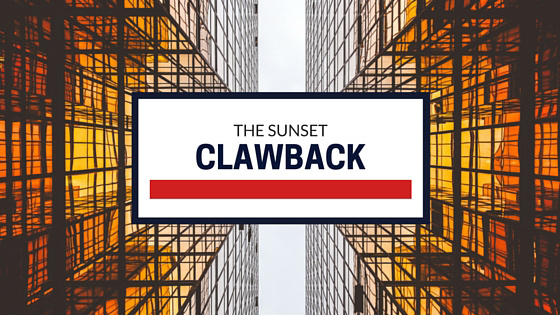 CM Lawyers Principal, Christine Manolakos, speaks to ABC’s Radio National about the Sunset Clause Clawbacks and the unscrupulous developers using them. The Sydney property market is in full boom. As investors pour millions into the sweep of new apartments popping up in the CBD and suburbs alike, more and more buyers are turning to off-the-plan purchases to secure an early bird fixed price. However, a loophole in NSW’s state legislation, allowing developers to back out of contract and resell the near-finished property at a higher price, is leaving buyers high and dry. Listen to Christine’s Interview with Radio National here. As the property market boils over and prices continue to soar, ‘sunset clawbacks’ are becoming increasingly exploited by unscrupulous developers. The contractual loophole, initially introduced to protect purchasers from having to wait an unfixed amount of time on their property development, is used by developers where building works are running at least a year behind schedule. “Obviously, these contracts were intended to protect buyers but it’s too open to exploitation at the moment [by developers],” said Victor Dominello, the Minister for Innovation and Better Regulation. For consumers the consequences can be devastating. “Well, we’ve been inundated by prospective purchasers that have been burnt with these sunset clauses. Unfortunately, yeah, the power lies within the developers,” said Christine Manolakos to ABC’s Nick Grimm on The World Today. For the consumers, they’re often left in the lurch after years of waiting for the completion of their new home. Often early-bird buyers are enthused by the increased property value of units sold later in the development process. However, enthusiasm quickly sours when the developer alerts them that they are retreating from the contract and returning their deposit. Fair Trading have advised consumers to seek independent legal advice before signing any off-the-plan conveyancing contracts. Independent legal representation will not only ensure that your contract has been reviewed by a professional but that your developer’s history has been explored for any previous claims of clawbacks. When it comes to property and investment, you can never be too informed. Thinking of buying an off-the-plan property? 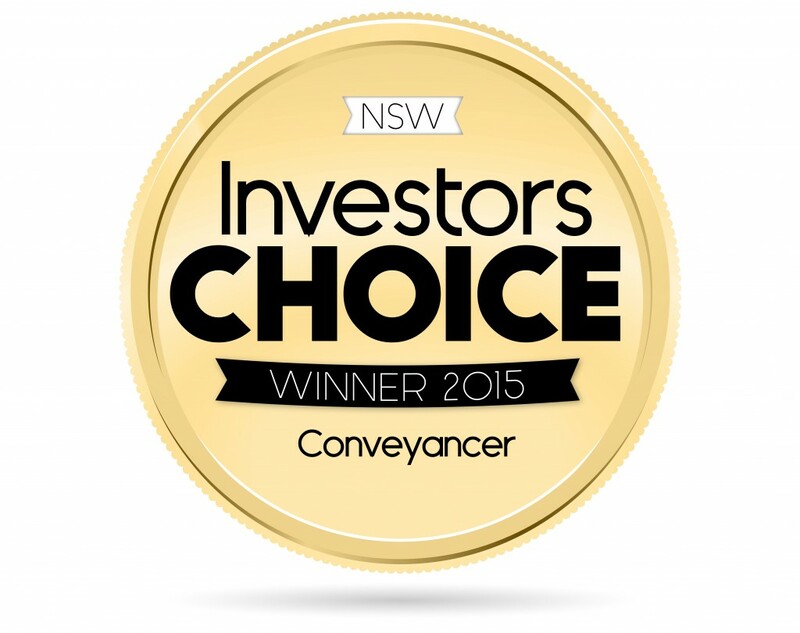 Speak to the Investors Choice winner for best conveyancing team in NSW. Fill out a form or give us a call and start a conversation with our property law team today.